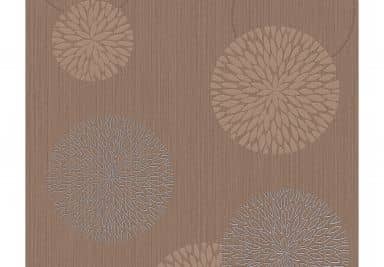 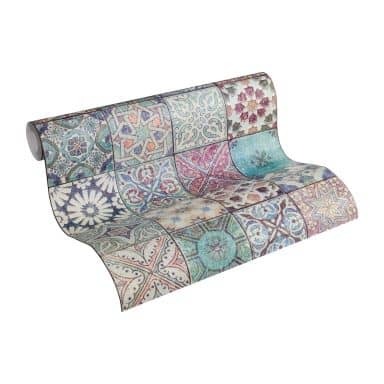 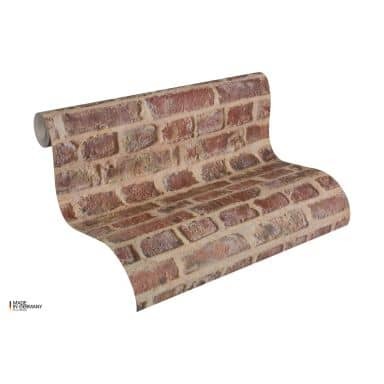 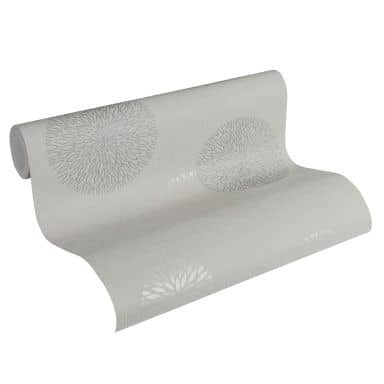 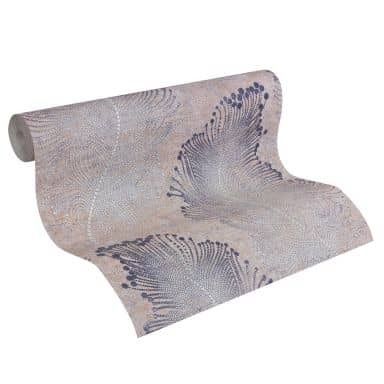 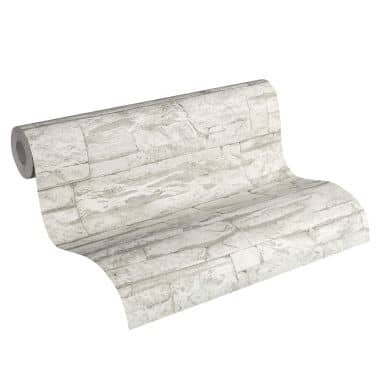 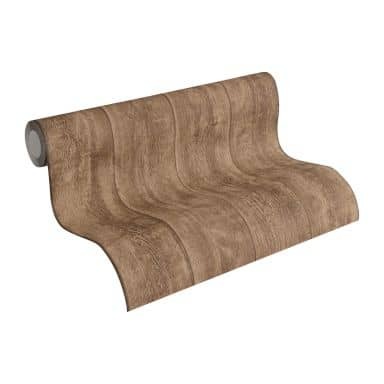 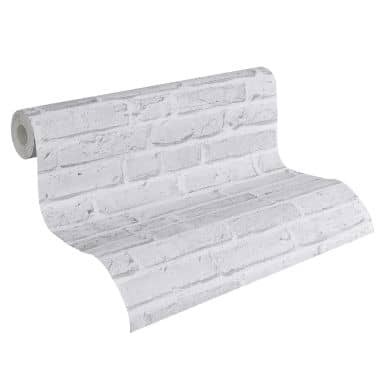 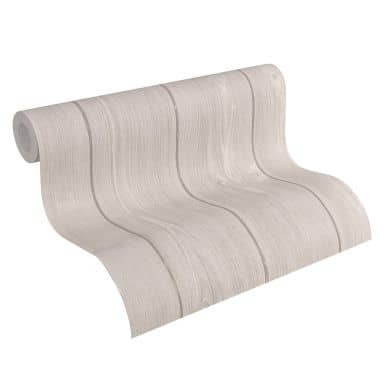 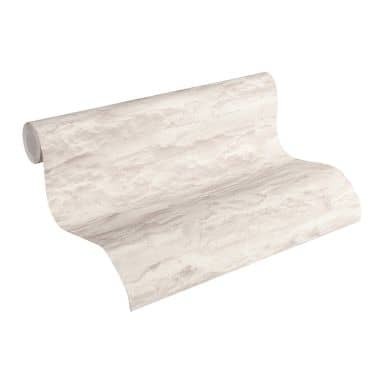 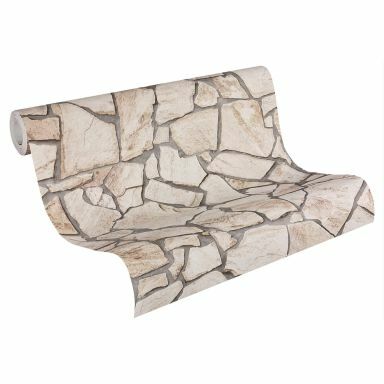 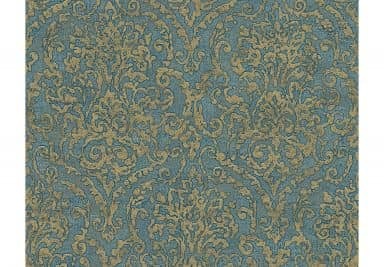 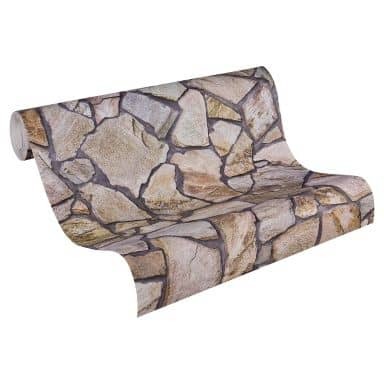 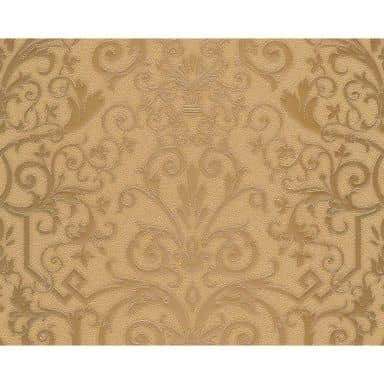 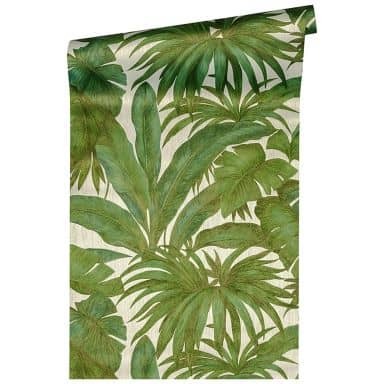 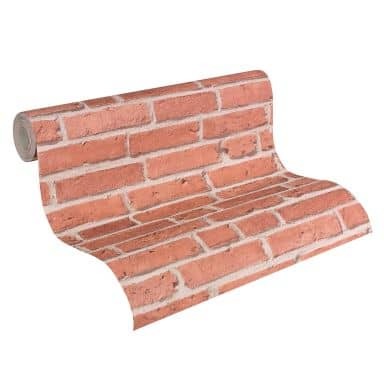 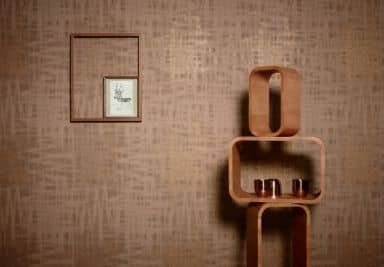 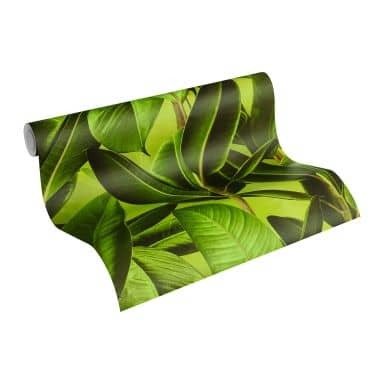 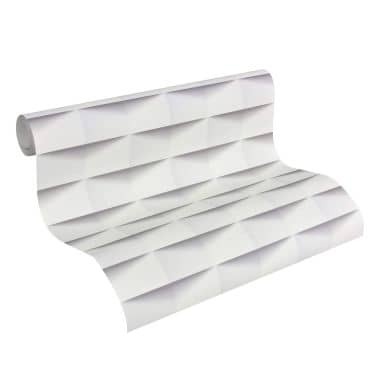 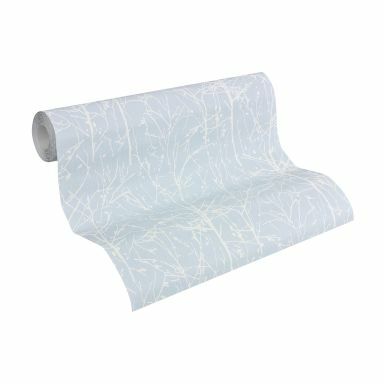 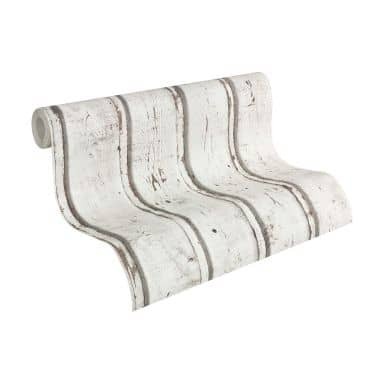 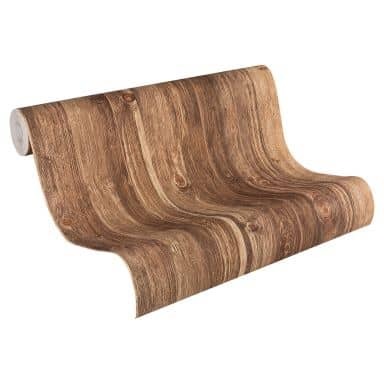 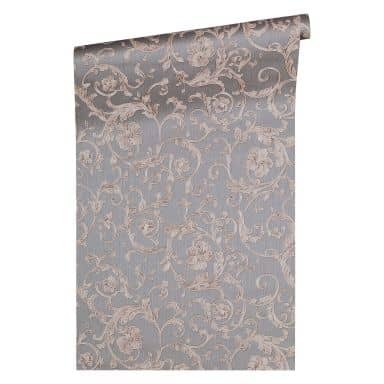 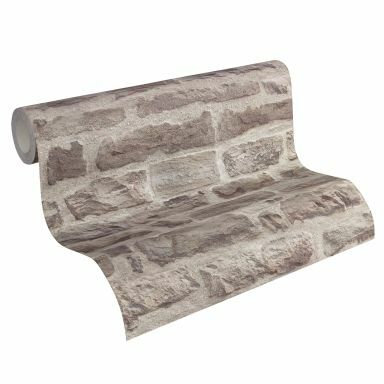 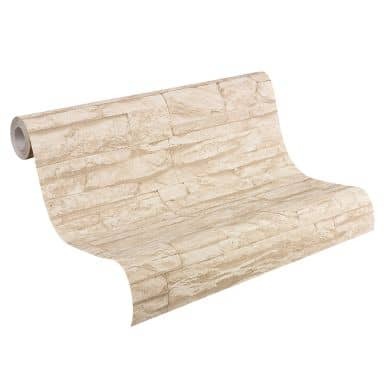 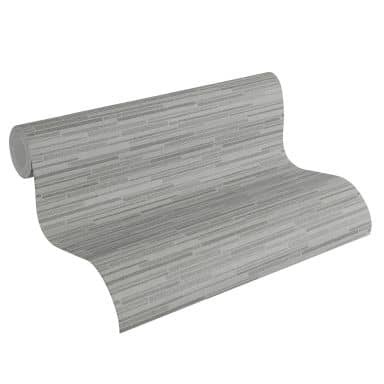 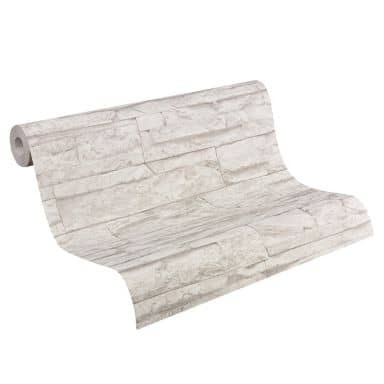 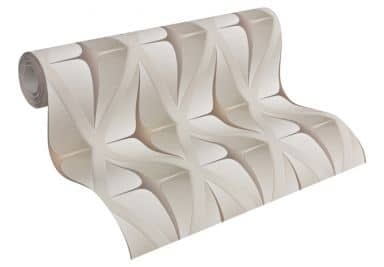 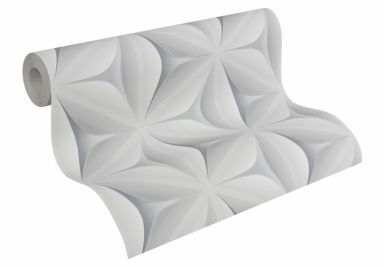 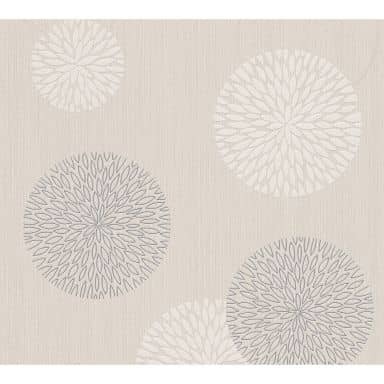 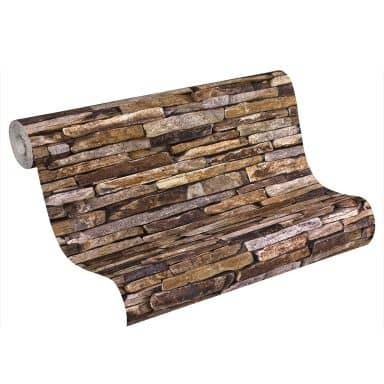 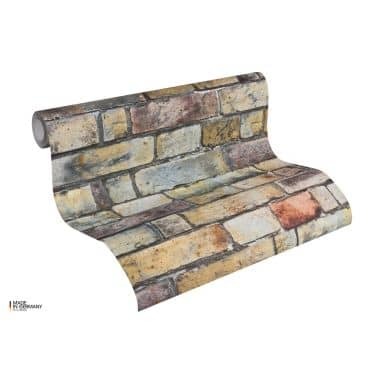 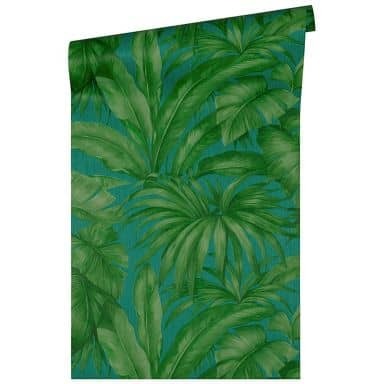 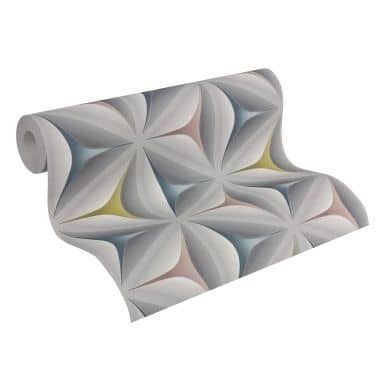 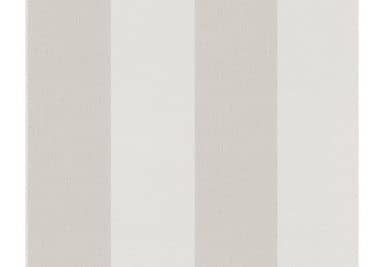 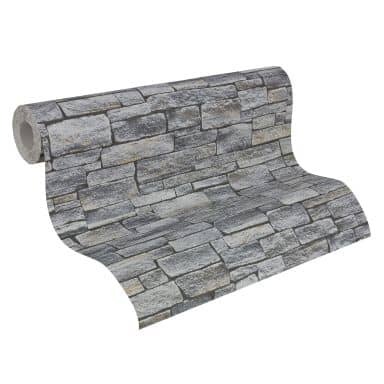 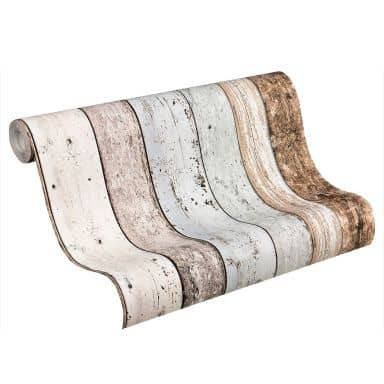 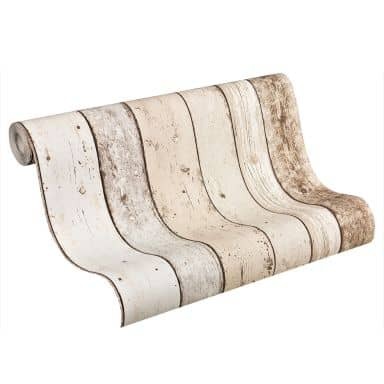 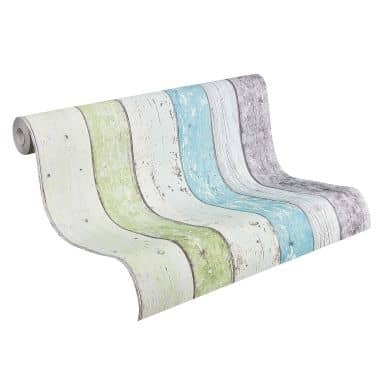 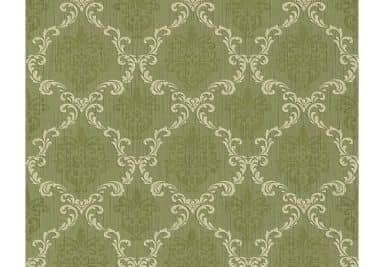 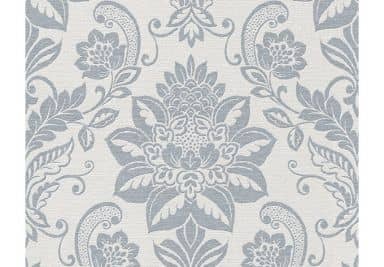 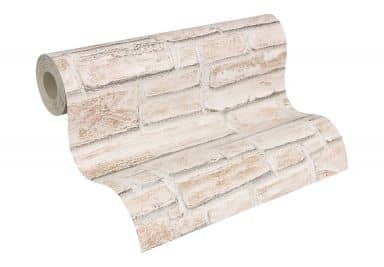 At wall-art.com we offer a large selection of patterned wallpapers. 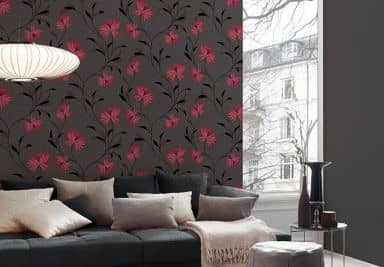 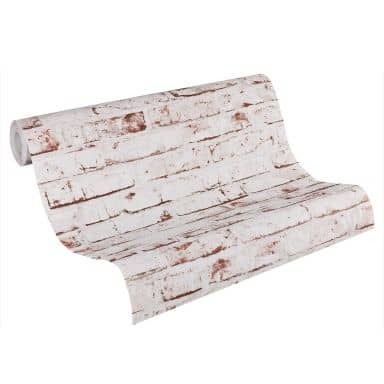 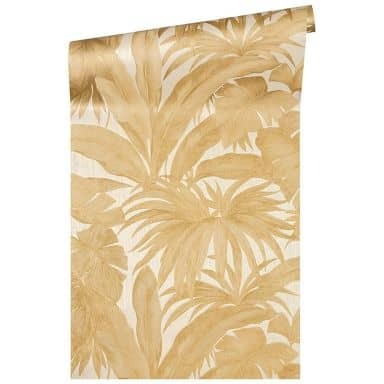 Right here you'll find the most perfect wallpaper for different rooms so you can create the style you love! 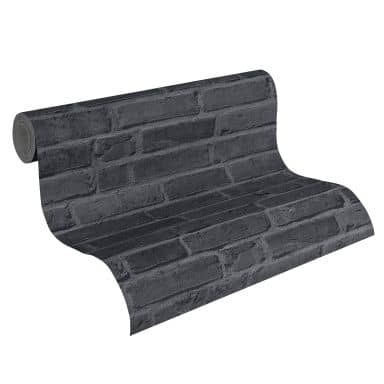 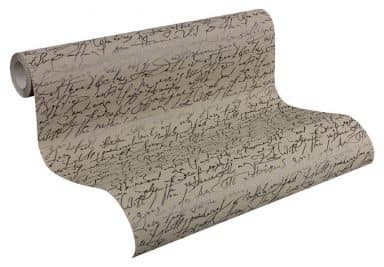 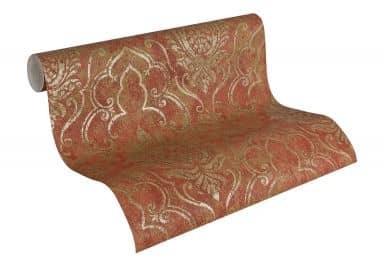 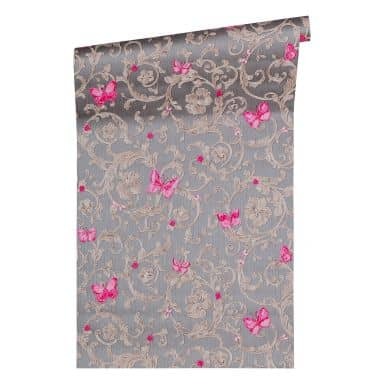 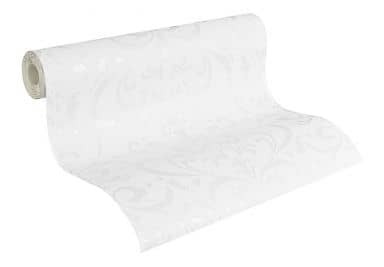 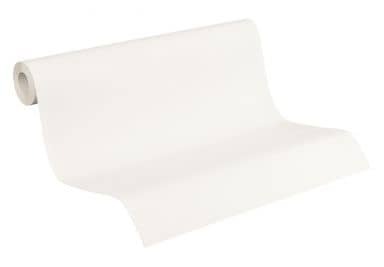 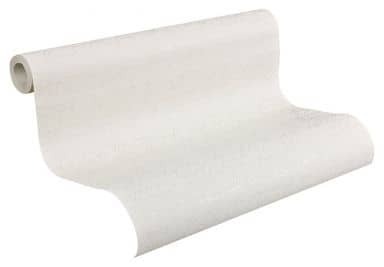 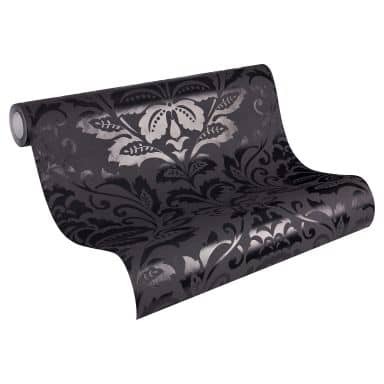 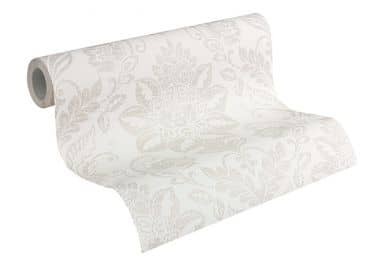 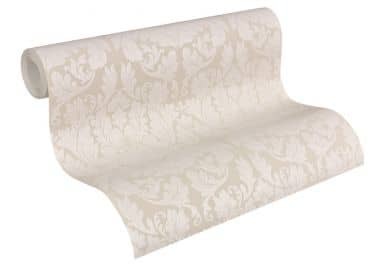 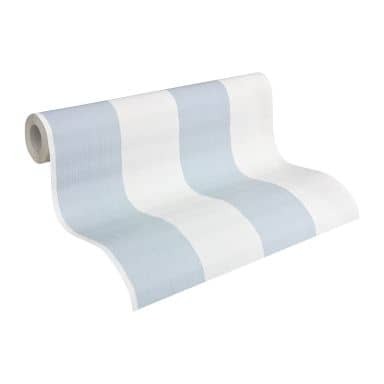 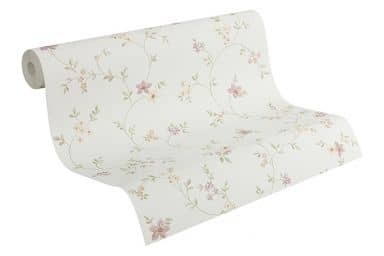 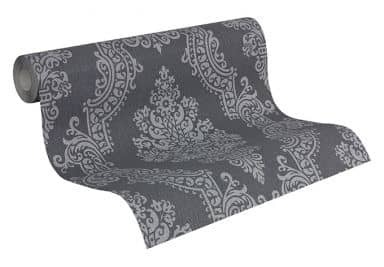 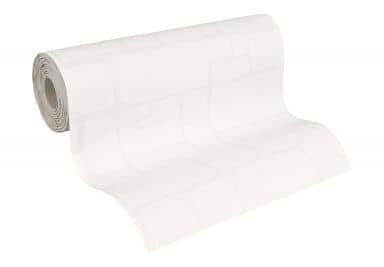 We have a very wide range of wallpapers and fabrics. 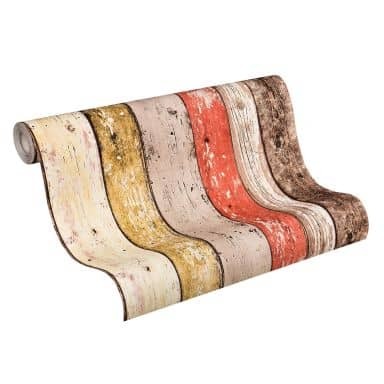 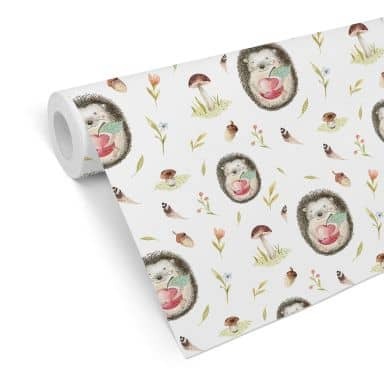 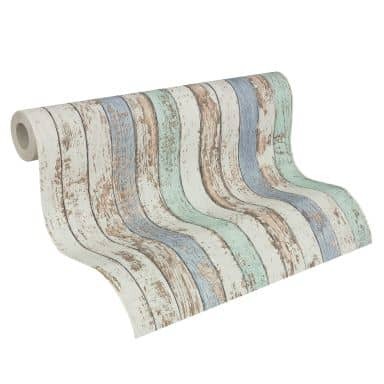 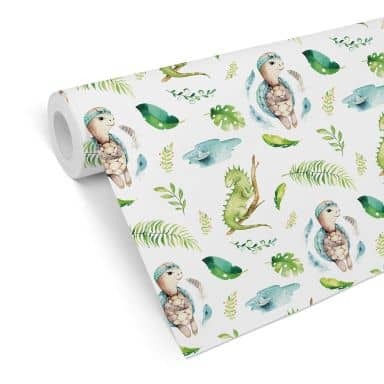 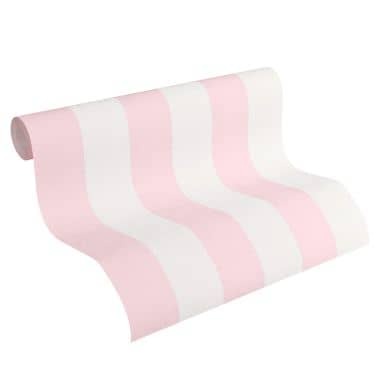 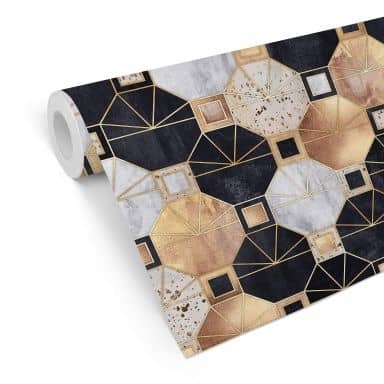 Decorate your home with a wallpaper in a heartbeat. 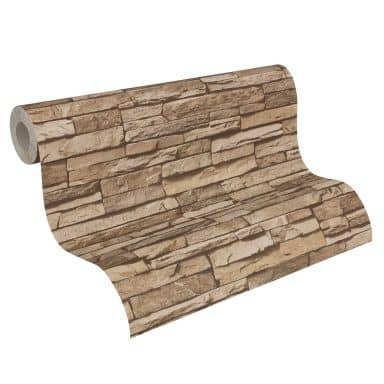 You can now easily get that make over for your living room, bedroom, hallway, office or study. 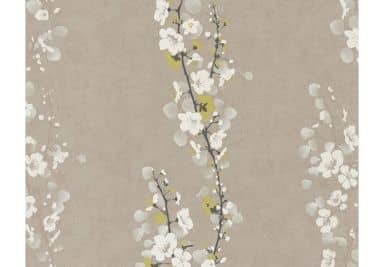 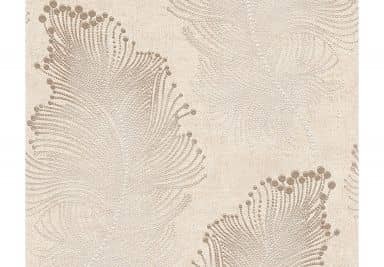 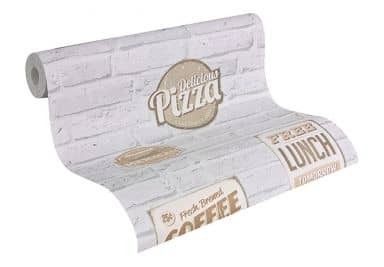 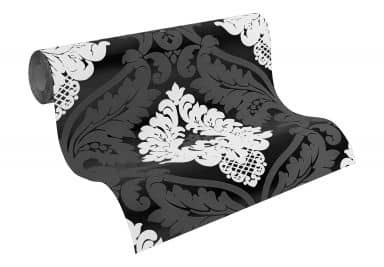 Whether you prefer plain colours for a subtle look, a floral pattern, glamourous gold or something completely different; you'll find it here at wall-art.com.